A juicy blend of vodka and plump strawberries. The perfect sweet, fruity drink. 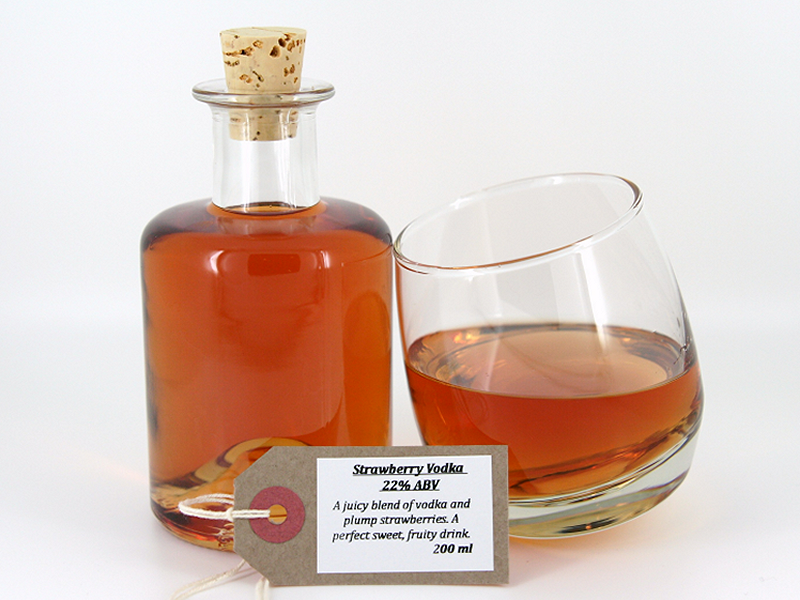 A baked strawberry flavour that gives way to caramel aftertones. Lovely over ice or with a splash of sparkling wine.